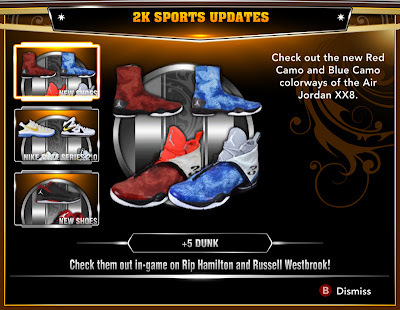 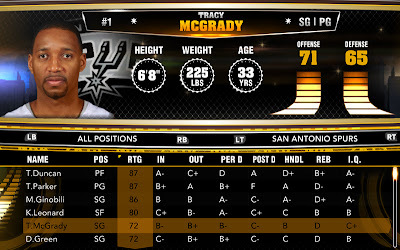 Description: A new roster update for NBA 2K13 PC has been released containing all the features from April 20th to April 27th update, including all the 7 shoes. Xbox 360 and PS3 users have already received these updates in the past few weeks. 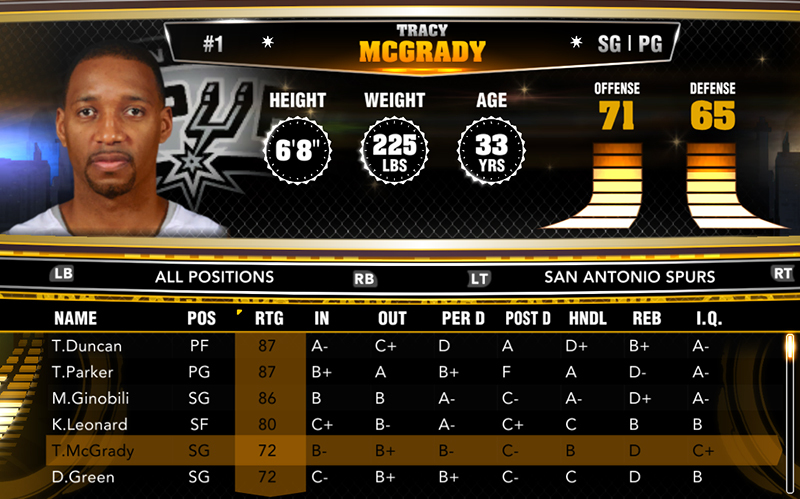 For players who can't download this update via 2K Share, the tutorials below will show you how to manually update your NBA 2K13 rosters on PC.